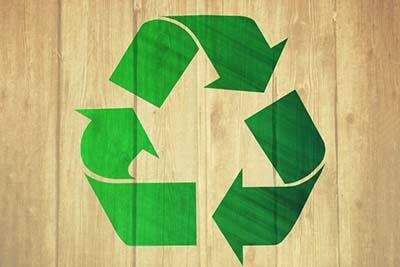 Recycling is a beneficial way to have less waste, less consumption of raw materials, and less energy used. With many years of experience, Planet Waste Services collects paper, plastic, glass, metal, and aluminum items to be converted into raw materials or products. We provide recycling services for businesses, facilities, warehouses, offices, and more. With our experienced and efficient workers and our disposal vehicles, we will conserve the future, by making a difference today. We work closely with our customers to provide the Tristate area with reliable, safe and competitive recycling and debris removal.